I love making my web show The Natural Princess. 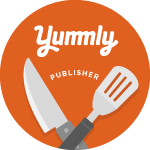 I do it for the love of the topic and for my love of cooking. However, a little nod from the new media industry for a job well done would be the icing on the cake. Please nominate my director of photography, Renato Ghio, in the Best Cinematography category ... and feel free to nominate the show in any other category you see fit. Just click here to vote. Voting ends TODAY (Jan. 23rd)!! 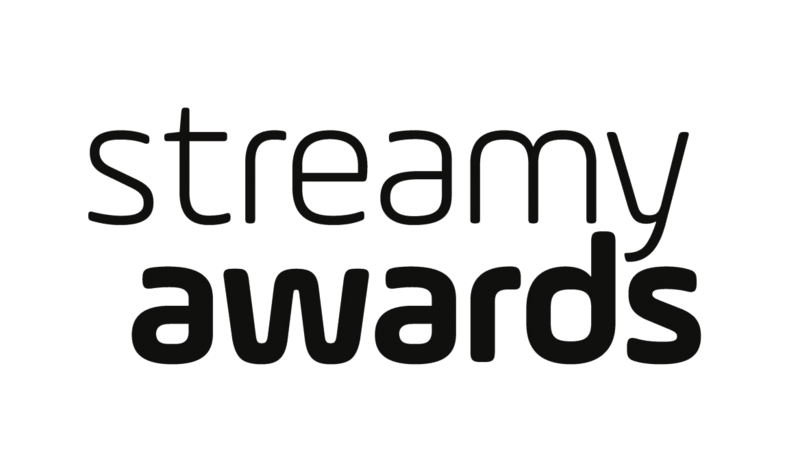 The Streamy Awards is co-hosted by a consortium of leading new media companies to recognize outstanding achievement for shows produced originally for broadband distribution. Fans drive the nomination process, and the most-nominated show in each category will be an automatic nominee. The other nominees will be determined by a panel of industry experts, who will also vote to determine the winners.